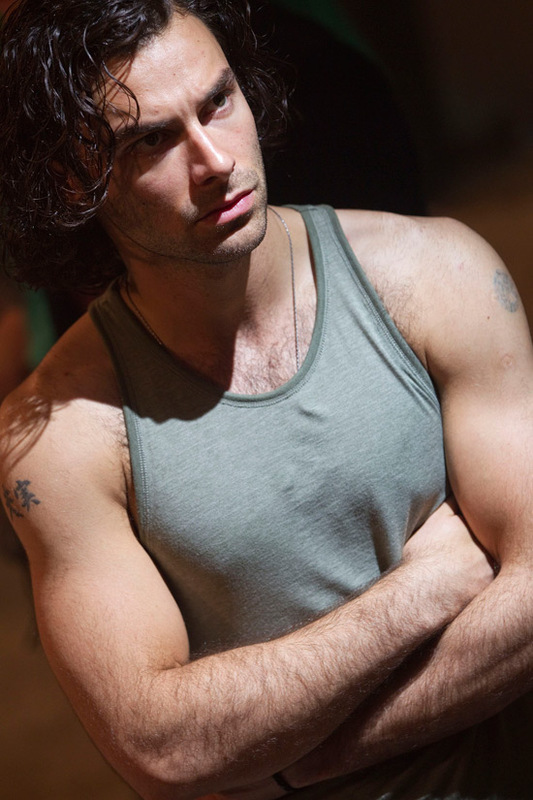 Have we mentioned Aidan Turner yet? No? Why on earth not! Let me give a brief description. He’s tall, he’s fit, he’s funny, he doesn’t seem to mind getting his kit off, he has gorgeous chocolate-drop eyes, and he’s Irish. 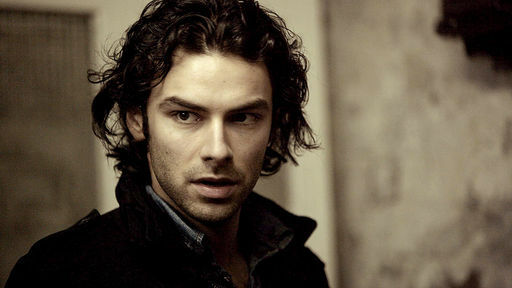 I first saw him in Being Human, as the century-old rockstar-like vampire Mitchell, and then in Desperate Romantics as a rockstar-like Dante Gabriel Rosetti. Do we notice a pattern here? He’s currently in New Zealand, filming The Hobbit. Er, as a dwarf. Well, that should be interesting! No, not Tom Jones this time, just to reassure anyone who was scarred for life by the hairy hunks photo. This week, for his truly heroic qualities, I’m nominating Shane Williams, the Welsh winger who made his final Test appearance against the Wallabies in Cardiff last Saturday. Wales may have lost the game, but Shane Williams ended his outstanding international career in style. His somersault across the line to score his 58th try for his country in the dying seconds of the game, thrilled his supporters but broke our hearts as we contemplated what we were about to lose. Passionate, dedicated, a strong man who’s not afraid to shed a few tears: sounds like good hero material to me. Diolch, Shane. We'll miss you. So, which hot sporting hero would you nominate? I have to say that I don’t usually go for men who are so clean cut as Jerome D’Ambrosio. But he is a Formula 1 driver! And he’s got amazing eyes. All of those things appeal to me. Jerome is a young Belgian driver (seen here with the historic Spa circuit in the background) with a great future. He’s currently racing for the Virgin team, which needs to get itself up the grid to really give its drivers a chance, he’s 25 … and he’s got great eyes.